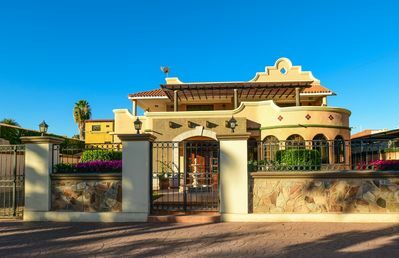 bungalow in Luis Donaldo Colosio, Son. 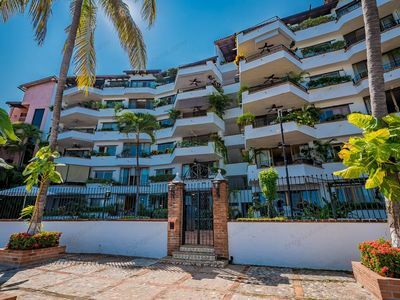 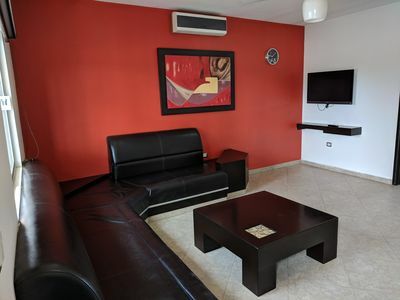 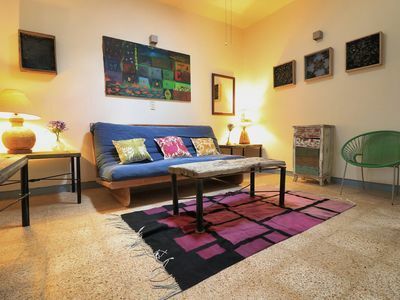 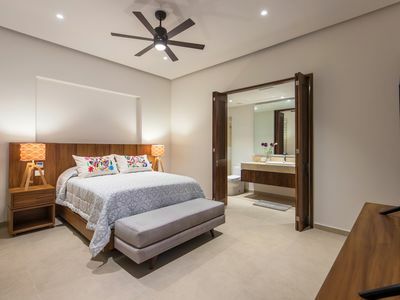 2 bedroom apartment in Luis Donaldo Colosio, Son. 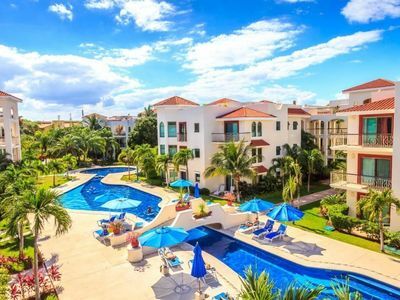 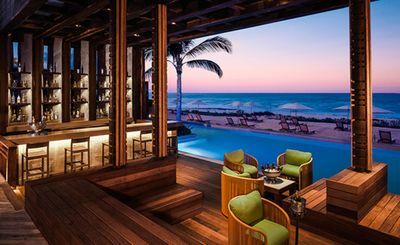 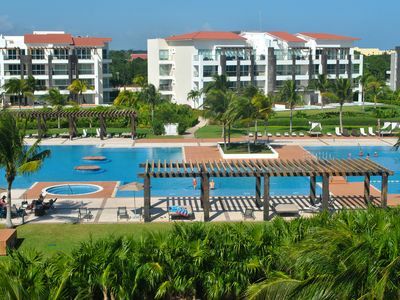 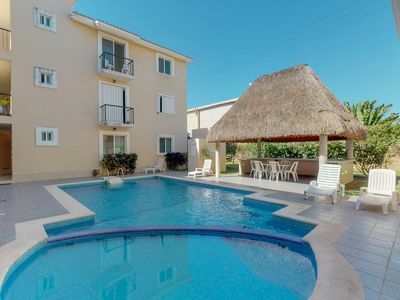 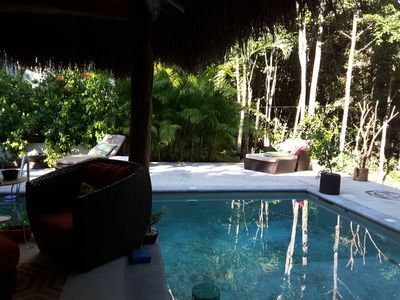 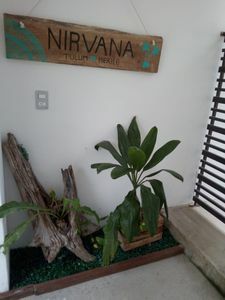 2 bedroom resort in Luis Donaldo Colosio, Son. 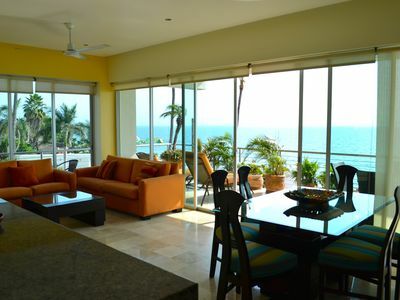 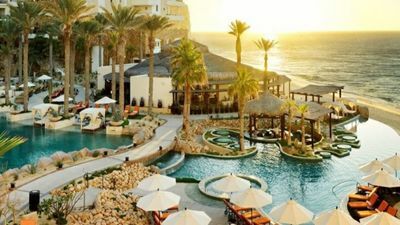 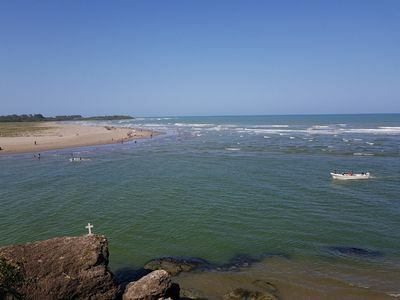 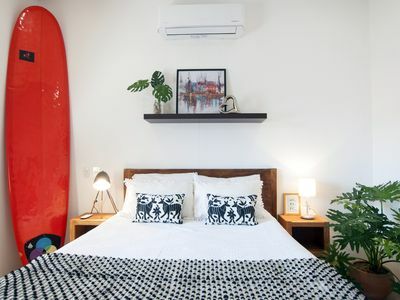 $250/night to Enjoy Seaside Rest and Romance in Luxury! 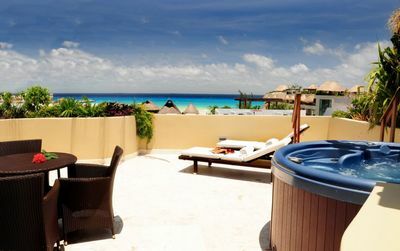 Savor the Beauty! 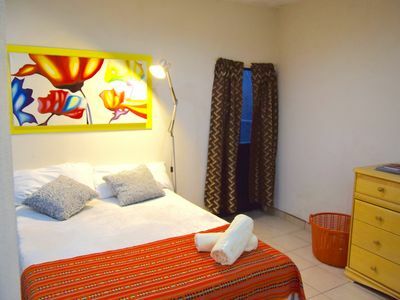 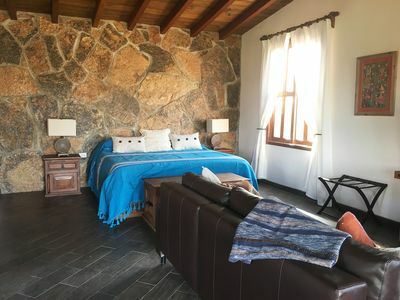 1 bedroom hotel suites in Luis Donaldo Colosio, Son. 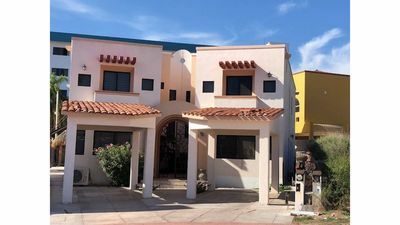 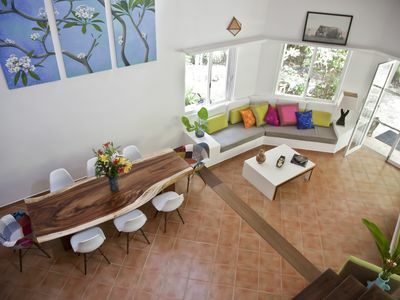 5 bedroom house in Luis Donaldo Colosio, Son.